All parents face the challenge of helping disobedient children learn to obey—but often underlying that challenge is the struggle to practice consistent, loving correction. When parents don’t follow through, their trustworthiness and credibility are compromised, and children behave based on the patterns they have learned. 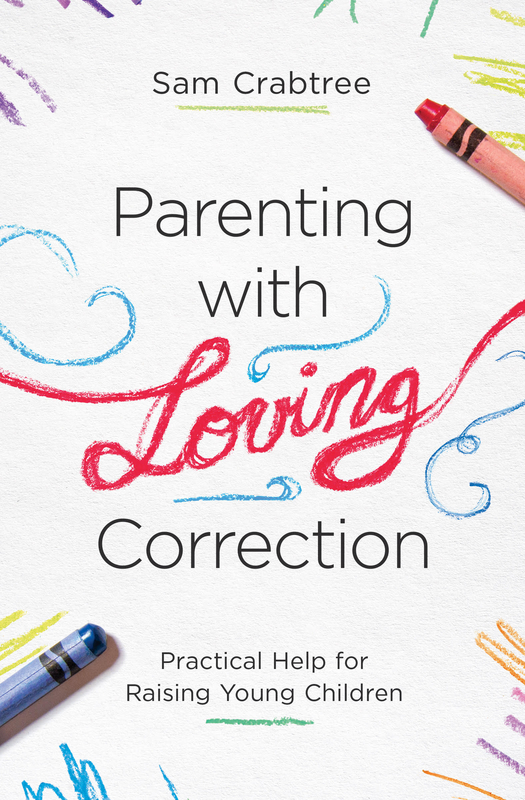 This guide offers clear steps and practical tips for offering wise correction aimed at transforming a child’s heart, based on 3 principles: keep correction centered on God, always mean what you say, and reward obedience rather than disobedience. It is the responsibility of the parents to practice timely, consistent, and God-centered correction with their children, rooted in the grace of a God who always follows through and always means what he says.